SR 101 in Sunman to Eastern Ave, L on Fawnmeadow, L on Doesprings. 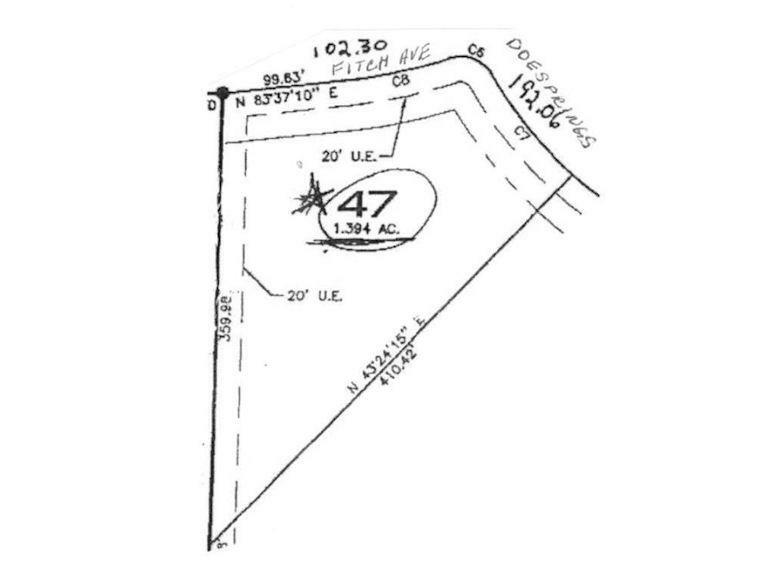 Beautiful 1.39 building lot in Whitetail Run Subdivision, perfect for walkout basement. 3.75 miles from I-74. City water, sewer, gas, trash collection & underground utilities. Close to store, post office & elementary school. Deed Restrictions.